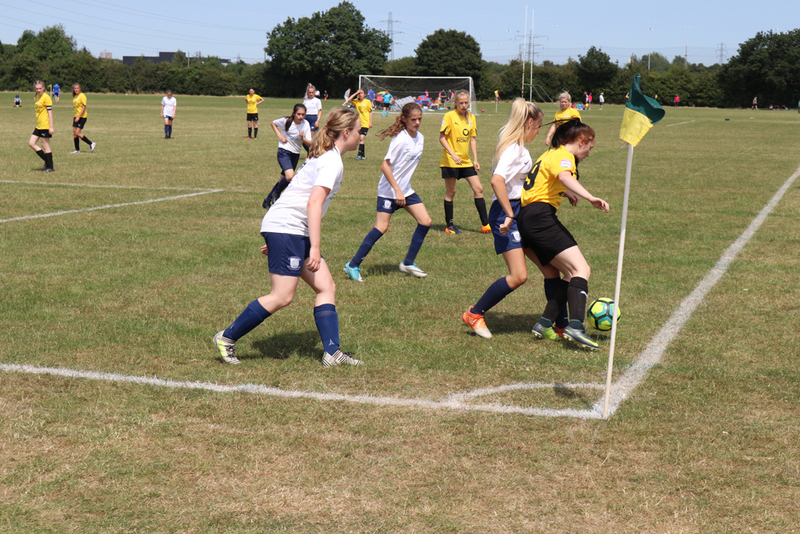 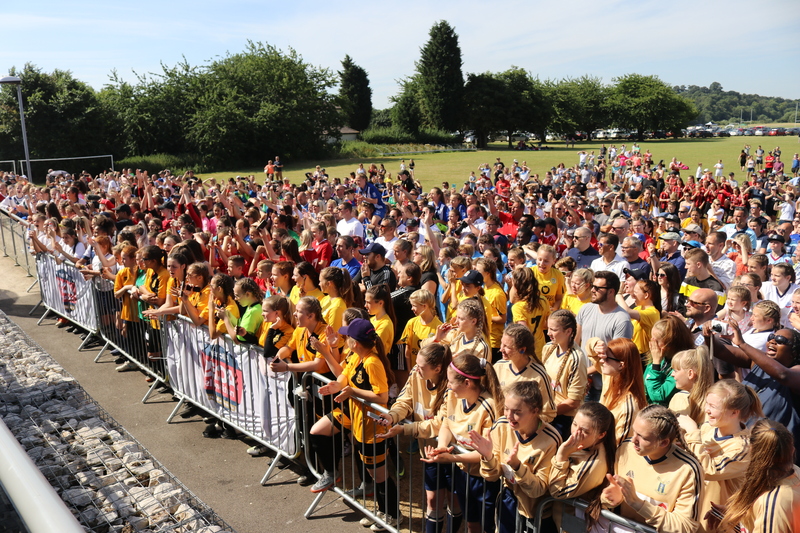 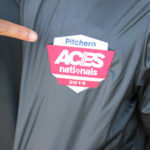 The top boys and girls youth teams from England, Wales and Scotland are coming to play at Pitchero ACES Nationals 2019, bringing together the best teams from across British junior grassroots football into one tournament. 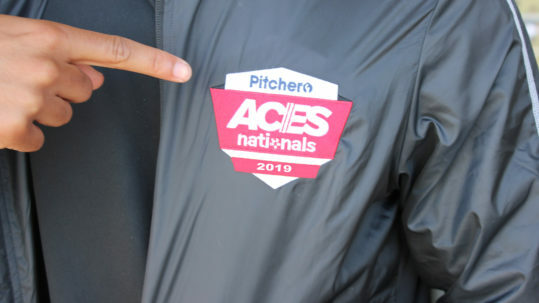 The Pitchero ACES Nationals 2019 boys and girls tournament will be held at the University of Nottingham. You’ll need to keep free the weekends of the 9th, 15th, 16th, 22nd, 23rd, 29th and 30th June 2019. 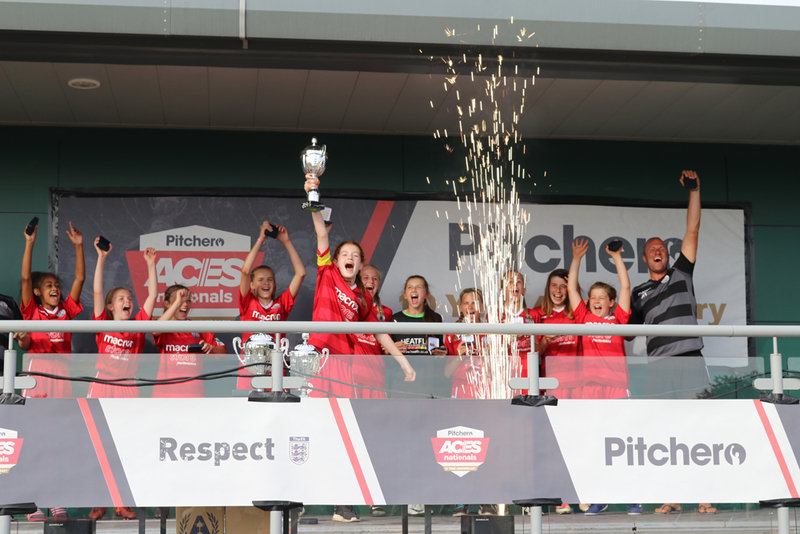 HAS YOUR CLUB GOT WHAT IT TAKES?